Iowa Ends Overtime For Thousands Of Workers | Pothitakis Law Firm, P.C. The rights of workers took a setback when the Iowa legislature ended overtime for 2,800 state workers. 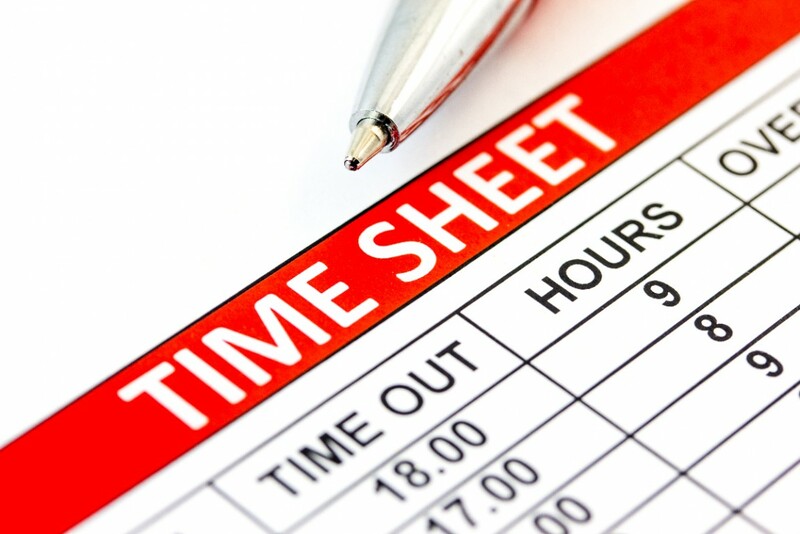 For an additional 12,800 workers who will still work overtime, the state has reconfigured the way it calculates overtime and thus reduces overtime pay. The state hopes to save $5 million dollars by instituting these changes. There are 167 state job classifications affected such as nurses, public defenders, social workers, and prison workers. These workers can now be required to work over 40 hours a week without additional pay. Some people feel that the new law is unfair and will negatively affect Iowa’s ability to recruit and retain workers. People have already left jobs due to the new rules regarding overtime. There are shortages in some job areas such as nursing and this may make matters worse, especially if Iowa wants to recruit the best talent to work in our state.